Get on board our fuss-free business international roaming offers. Optus Travel™ includes slashed rates, easy-to-understand pricing zones, free priority tech support, $10 Optus Travel™ packs plus handy roaming hints and tips. 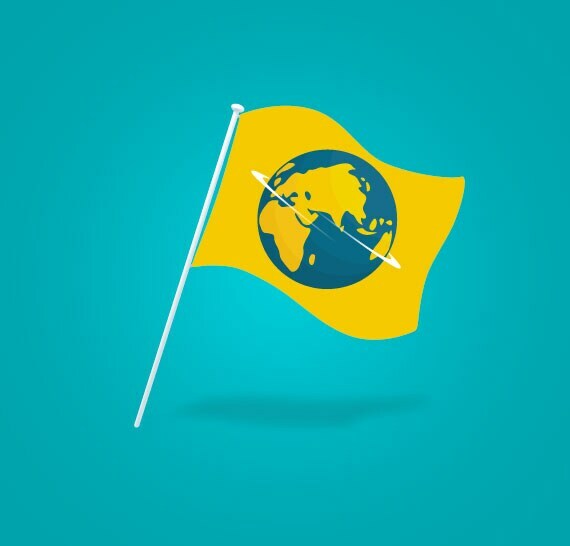 See Optus international calling, text and MMS rates for business mobile plans and find out about Optus International Minute Packs - a great value postpaid mobile solution for calling overseas from within Australia.